Thank you for reading and I hope you enjoyed this review, on Friday I will be reviewing The Earl's Irresistible Challenge by Lara Temple. 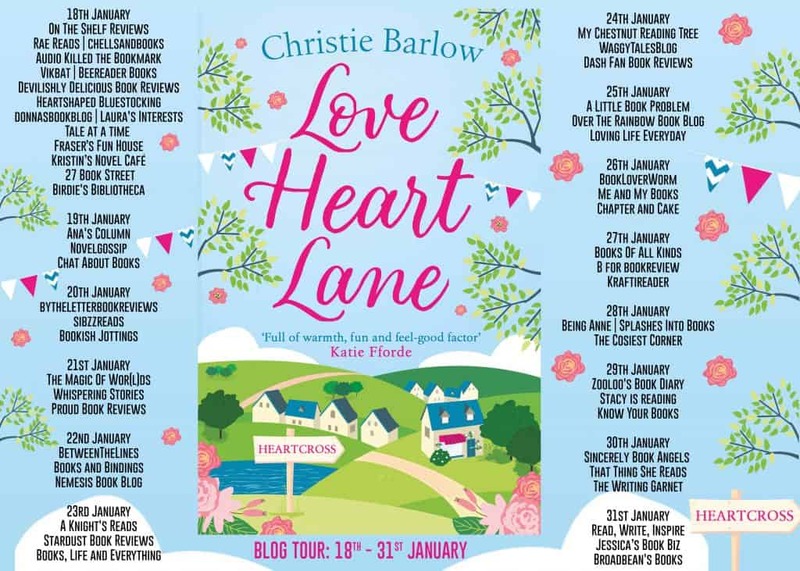 Christie Barlow is the author of A Year in the Life of a Playground Mother, The Misadventures of a Playground Mother, Kitty's Countryside Dream, Lizzie's Christmas Escape, Evie's Year of Taking Chances, The Cosy Canal Boat Dream, A Home at Honeysuckle Farm and Love Heart Lane. Her writing career came as somewhat a surprise when she decided to write a book to teach her children a valuable life lesson and show them that they are capable of achieving their dreams. The book she wrote to prove a point is now a #1 bestseller in the UK, USA & Australia. This sounds so sweet! 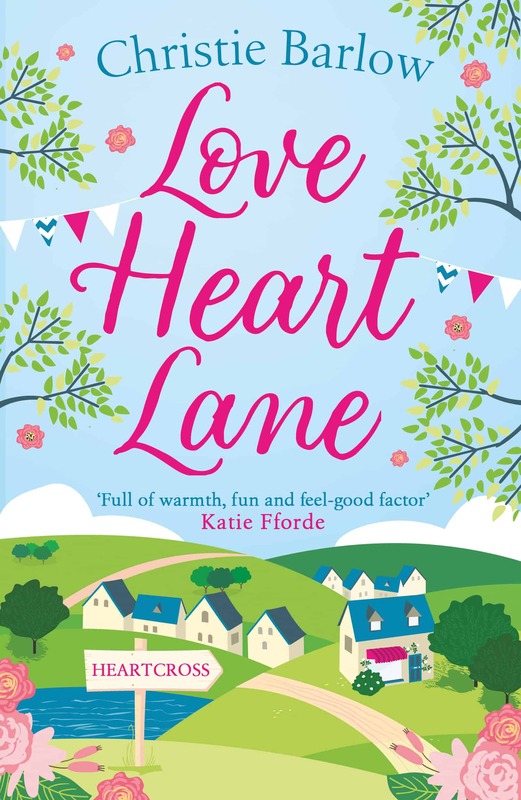 I don’t normally read romance but old sweethearts in a small country village setting sounds so sweet!